Here are some photos from our first week back in the Buchanan Courtyard! 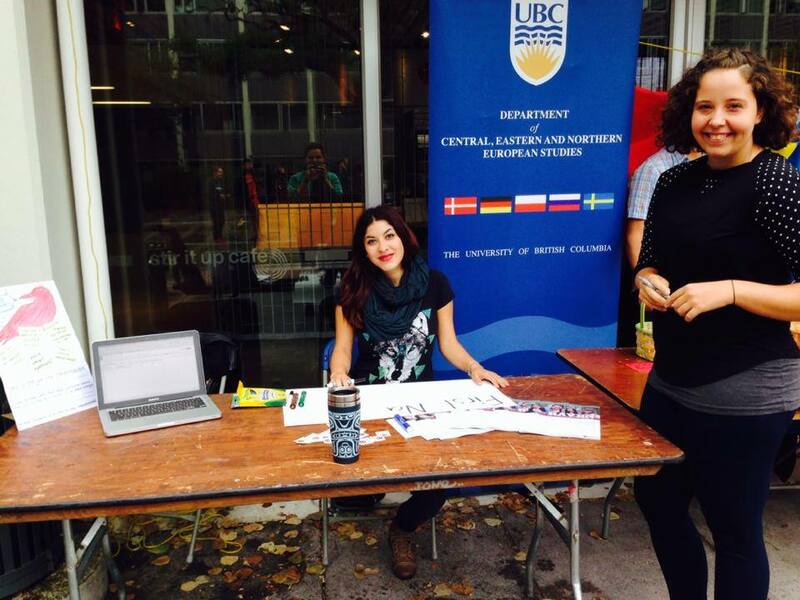 We will be at the UBC Clubs Week Event next week from Sept 16th-18th from 10:00 a.m-3:00 p.m. Come say hello! Interested in getting involved on campus and being a part of an exciting student community? The First Nation Studies Student’s Association will be holding general elections at the beginning of March 2014. We would like to invite any new or interested students to attend our general meeting on Tuesday, Feb. 4th at the UBC Global Lounge to get to know current FNSSA members and learn about new and upcoming events and opportunities. Membership for the 2014/2015 session of FNSSA is $5.00. Throughout the academic year, we meet on Tuesdays at 6:30 to discuss current events and opportunities on and off campus. 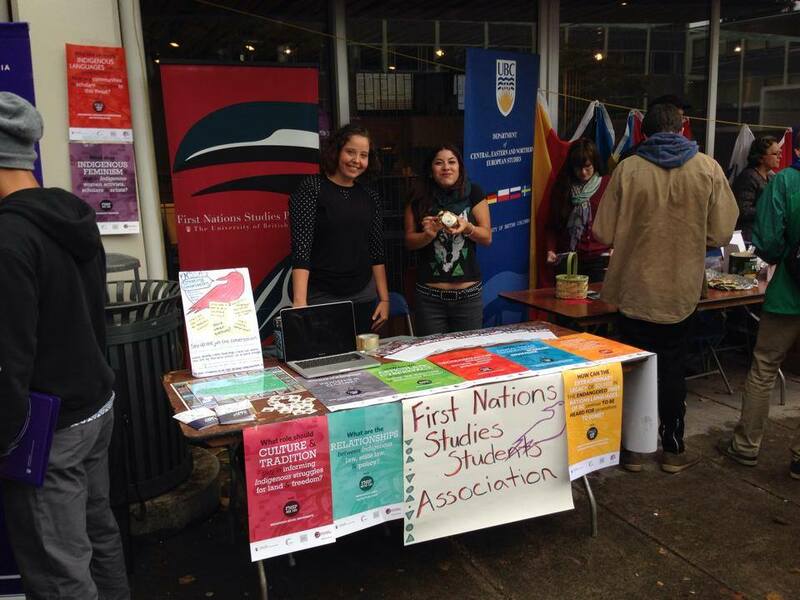 FNSSA is very engaged with the First Nation Studies Program as well as with many other clubs and organizations within the UBC community. 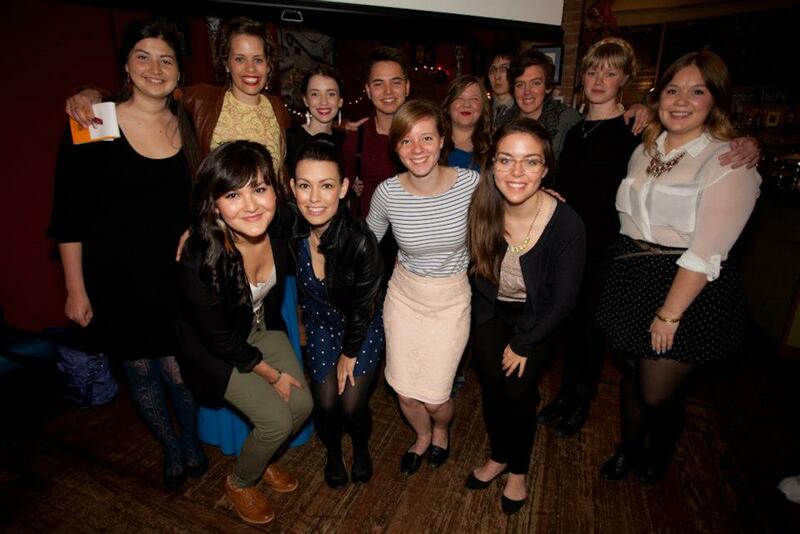 The Indigenous Studies Undergraduate Journal and Blog, xʷnaʔələmxʷ sχəχi:ls, has been selected to present as a Highlighted Project at this years 2014 Student Leadership Conference under the working title, Shifting Stories and Mending Misconceptions alongside PUNK (Promoting Understanding of North Korea). 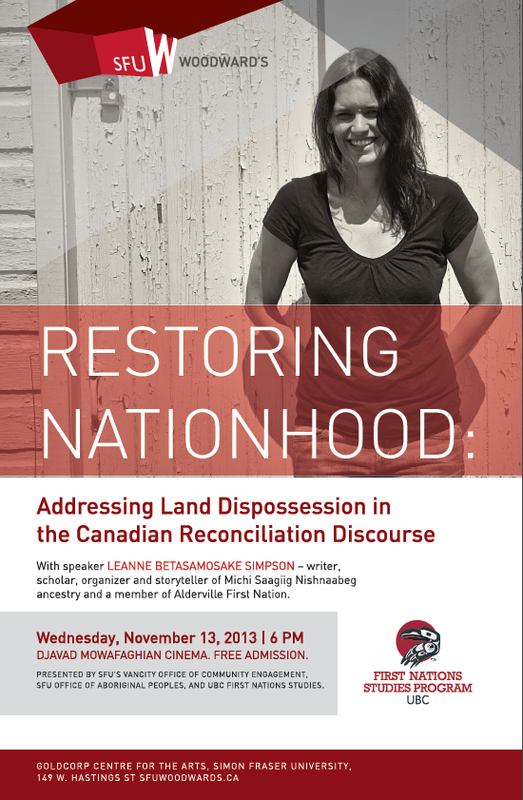 Blog-editors Matthew Ward and Anna McKenzie will be speaking about how this project has come to be through the hard work and leadership skills of FNSSA members, while incorporating their own personal story and development. More information about how to register for the conference on January 11th, 2014 will be posted as made available. FNSSA is excited to be bringing Indigenous voices and perspectives to a new venue, engaging over 1000 delegates composed of students, faculty, staff, and visiting community members! We hope to see you there in the New Year! 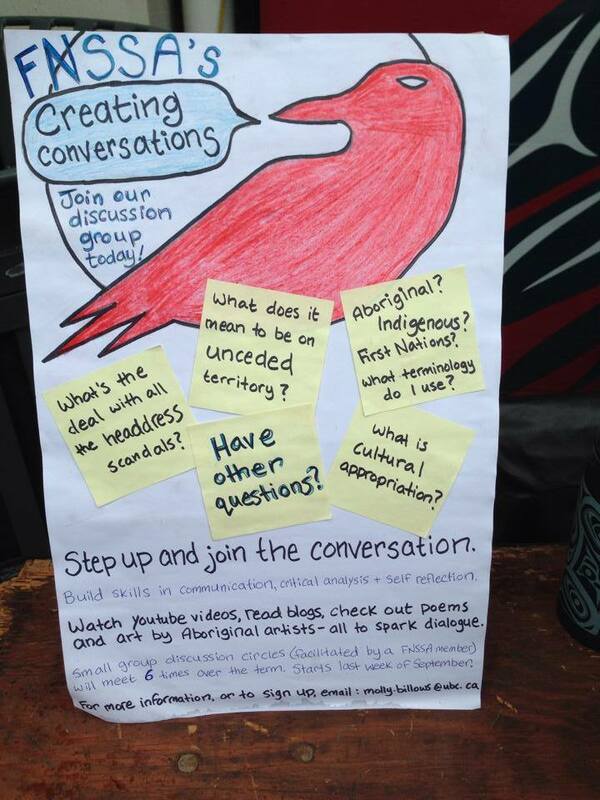 To keep updated with the latest, please check out the First Nations Studies Student Association’s new Facebook page!